Issues NEMIS is a newsletter designed for judges who need to keep up to date with EU developments in migration and borders law. 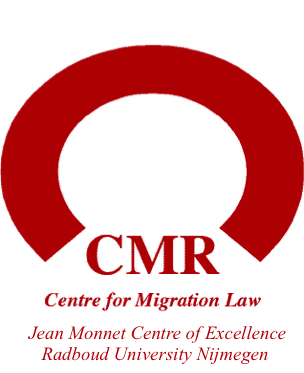 This newsletter contains all European legislation and jurisprudence on access and residence rights of third country nationals, as well as relevant national judgments on the interpretation of this legislation. NEMIS does not include jurisprudence on free movement of EU citizens and their third country national family members.